Lancome Matte Shaker High Pigment Liquid Lipstick Swatches | Top Beauty Blog in the Philippines covering Makeup Reviews, Swatches, Skincare and More! 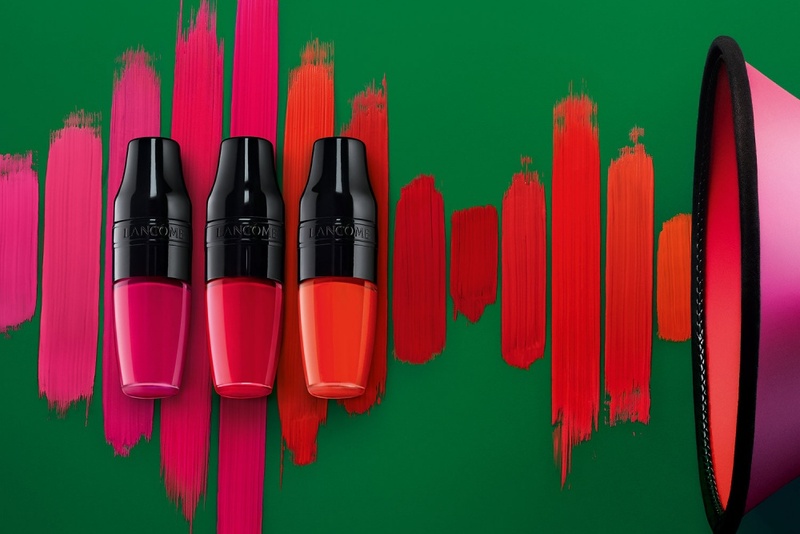 A highly pigmented matte liquid lipstick that delivers intense color payoff with a lightweight, second-skin feel. Matte Shaker High Pigment Liquid Lipstick wears comfortably on your lips throughout the day without drying. Its pillow-like cushion applicator allows for precise application—without streaking or smudging. 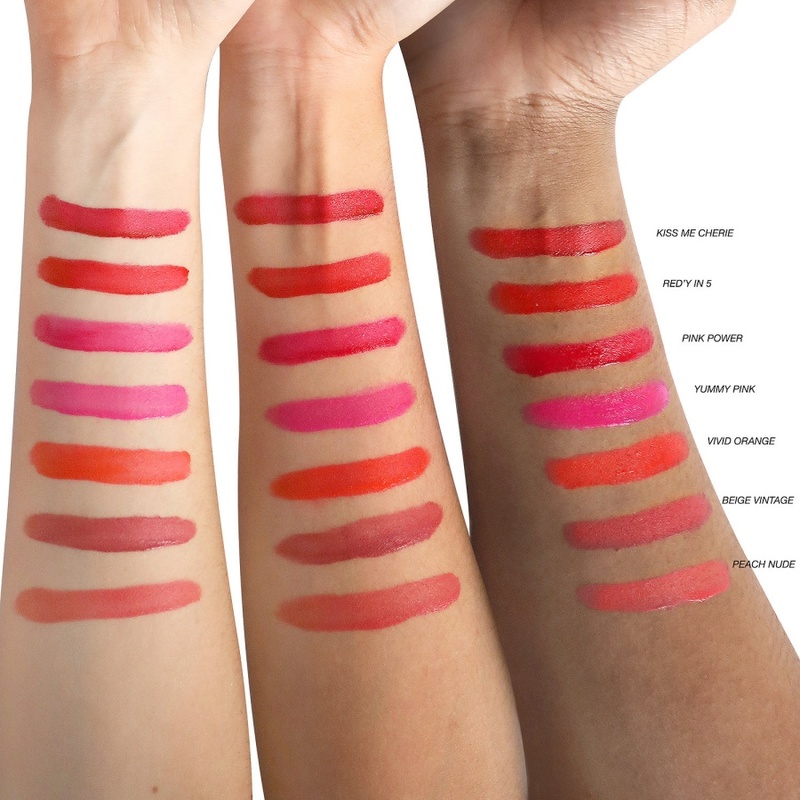 It’s formulated with a patented Ultra Thin Film technology and vitamin E, so that lips feel double the thinness of a liquid lipstick and provides comfortable, non-drying wear.